Angerville’s Fortunato drops his new single, “Piss On You,” featuring Caution Da Don. The video was shot on location at The Hotbox in Kensington Market. The song was produced by Graffic with cuts by Uncle Fester of The Extremities. 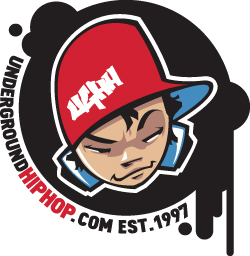 The SARS Network has released their second annual cypher video mixed by DJ Law. Video filmed by Lyme Lyte Video. 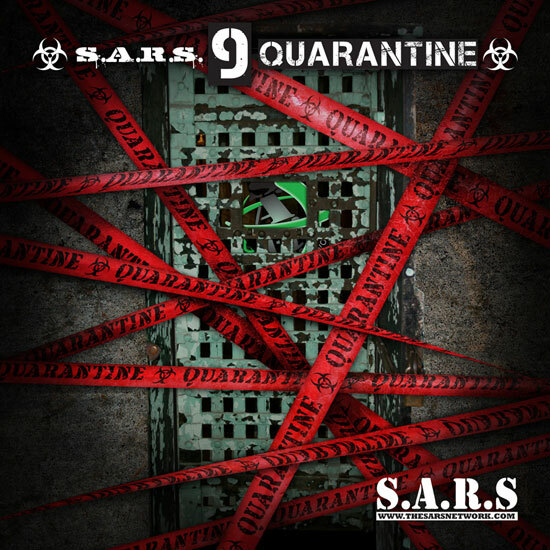 The SARS Network is BACK again like they never left with the 2013 SARS Cypher! This is the second edition to their annual appearance featuring DJ Law on the 1’s & 2’s, Da Beatminerz Radio/SARS Official DJ. DJ Law & The SARS Network hook up with DJ Grouch live at the Scratchlab DJ Institute in Toronto, Ontario. 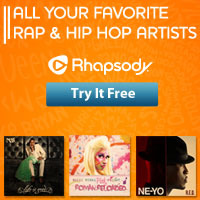 As it seems, Rappers have forgotten about the cypher or maybe it was a quick buzz for a little while for most, but not The SARS Network, as they click up and form a circle with a unique spin on things. DJ Law cutting up two DJ Premier underground classics, Krumb Snatcha – Gettin Closer To God & Group Home – The Legacy Feat. Guru. The SARS Cypher features in order, Talksick, Caution Da Don, William Blankz, Tekman, TRA & Episode Ace Holla. 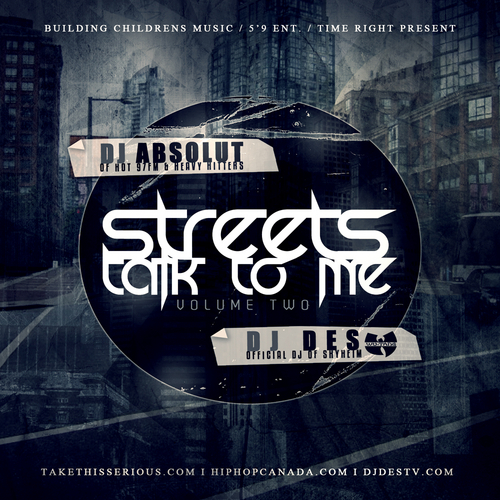 Papa Poison presents Streets Talk To Me 2, hosted by DJ Absolute and DJ DES. Here’s another one from The SARS Network. 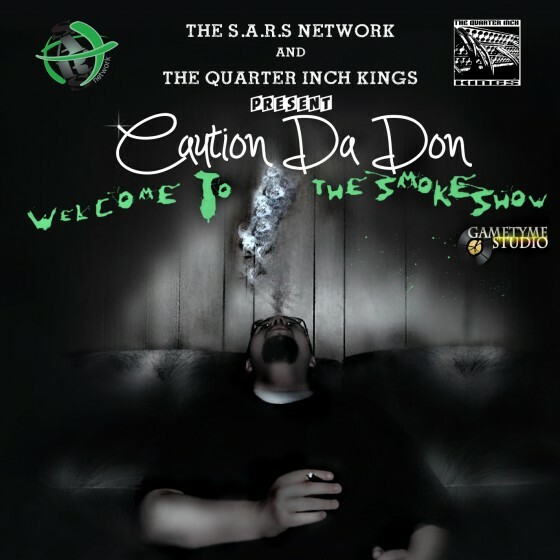 Produced by The Quarter Inch Kings, Welcome to the Smokeshow is the latest release from Caution Da Don. 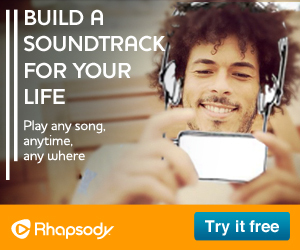 Featured among the 11 tracks on the album are Talksick, T.R.A., Blankz and Puzzle. 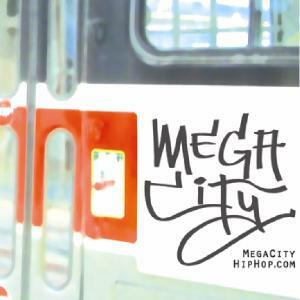 The album is available for free through Bandcamp. Last week we brought you Caution’s new single, “On The Corner.” Now it’s time for the video, which was directed by Lyme Lyte Video. The SARS Networks “CAUTION DA DON” was born in Toronto, Ontario. 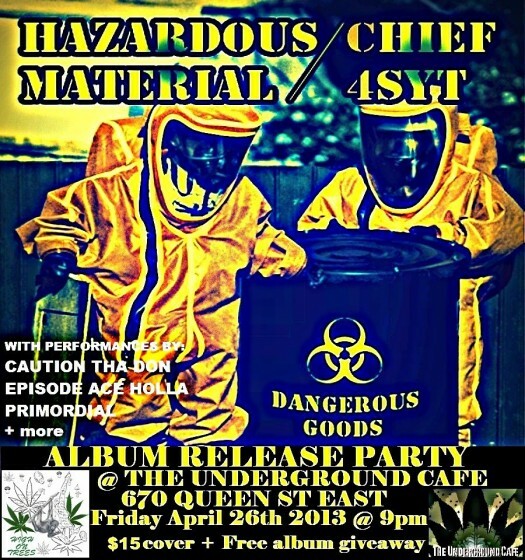 Raised in Scarborough Caution aka “Smokeshow Jenkins” a name he acquired from his infinite knowledge of marijuana was raised in a wild life style of Rock & Roll, but Caution was more influenced by the sound of the street, Which was playing Hip Hop and Reggae in his Kennedy & Eglinton area. In this video, Caution takes you to “Corner” to show you how he represents for the streets. 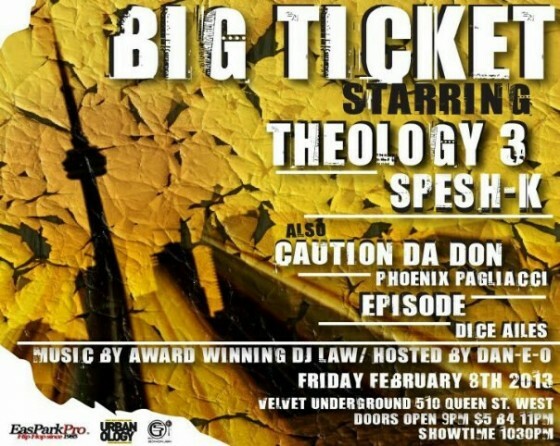 Follow Caution Da Don as he makes his rounds across the city of Toronto taking you to landmark street corners that are known for the reputation of keeping it real. 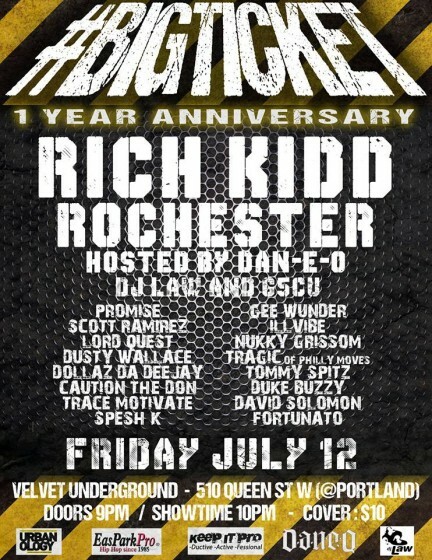 As well as he goes to the ScratchLab, Infamous Head Quarters for DJ Grouch for view some of his talents live. This song is made for the streets with smooth Production by The Quarter Inch Kings, Cuts By DJ Grouch and Video Directed by Lyme Lyte Video. 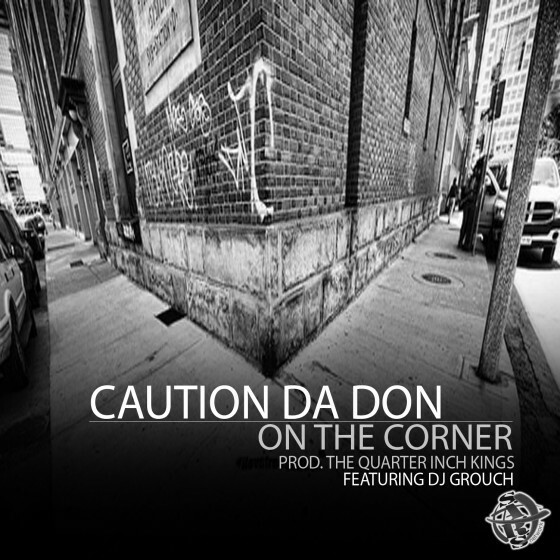 Caution Da Don has released his new single, “On The Corner,” which is produced by The Quarter Inch Kings and features DJ Grouch.